Enjoy perfect application of Mary Kay® Mineral Eye Color every time! 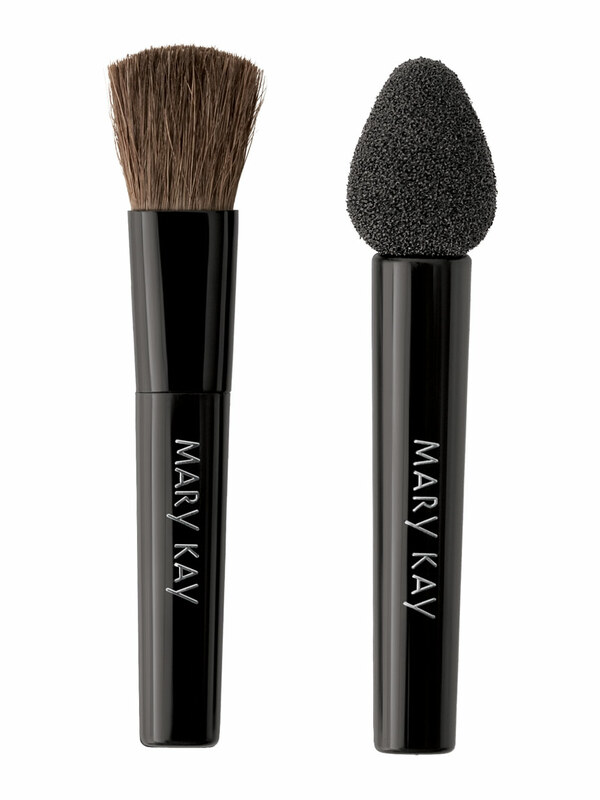 This two-in-one pack features the Mary Kay® Eye Sponge Applicator and Mary Kay® Eye Brush Applicator. 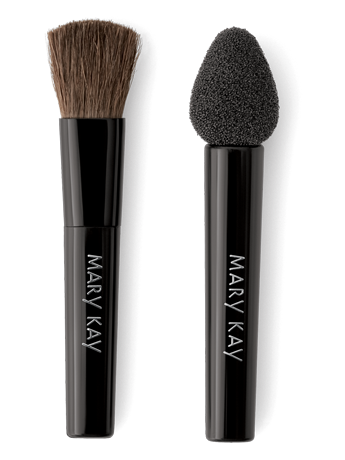 The Mary Kay® Eye Sponge Applicator and Mary Kay® Eye Brush Applicator are the perfect choices to apply Mary Kay® Mineral Eye Color. They are uniquely shaped to help maximise comfort and control and ensure that eye colour is flawlessly applied. 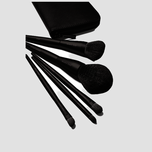 Softly sweep across the lid and then lightly above the crease for a natural, yet polished look.